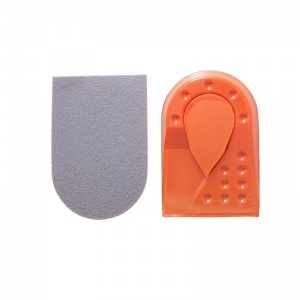 There is a range of Height Increasing Insoles available through Shoe Insoles. 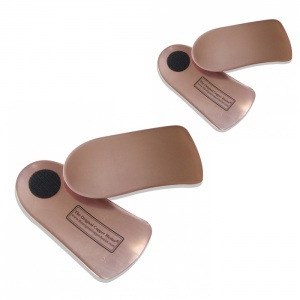 These adjustable insoles are designed to aid with leg length discrepancy to help reduce the different in height and provide more stability and support for the wearer. 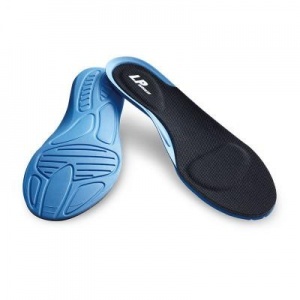 However, Height-Increasing Insoles can also be used to take the weight off the arch of the foot and can relieve heel and calf pain through the adjustment. 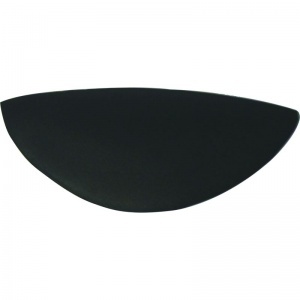 Leg Length Discrepancy is only one of the conditions that Height Increasing Insoles are suitable for aiding. 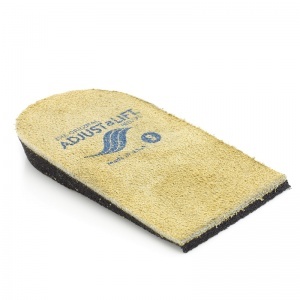 The insole can be adjusted until it is the right fit for your needs. 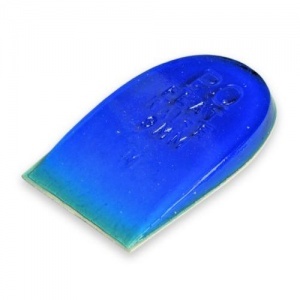 Each insole can be adjusted individually, so you can find a balanced and supportive compromise through the use of the insoles. 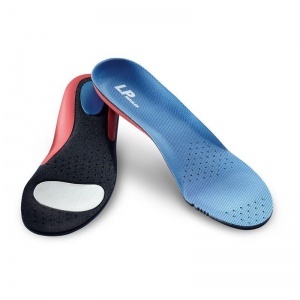 However, it is not the only condition the insoles can aid. 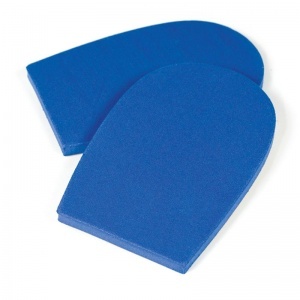 Achilles Tendonitis and arthritis can also be relieved through the use of Heigh Increasing Insoles due to the way the strain can be lifted from the affected area. 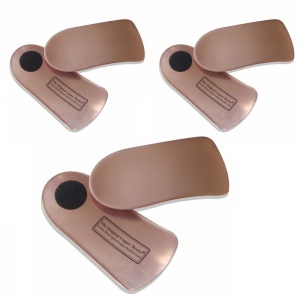 Height-Increasing Insoles provide relief to the pressure on the foot and so can be used to treat a number of different conditions. 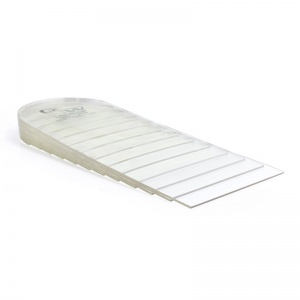 Some Height-Increasing Insoles have a variety of sizes where the wearer can pick the right height suitable for them. Others, however, can be adjusted by the user themselves. 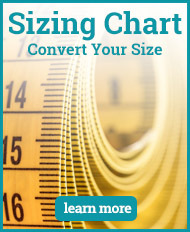 Layers can be peeled off to alter the measurement, meaning that each foot can be at a different height in order to reduce the difference between the leg lengths. 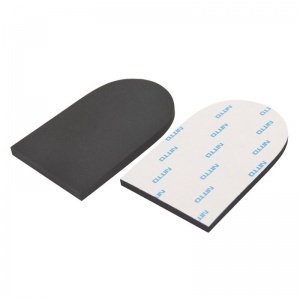 There is a wide range of Height Increasing Insoles available through Shoe Insoles. 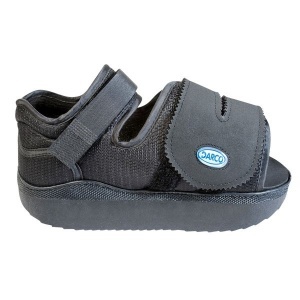 These range in styles as well as sizes. 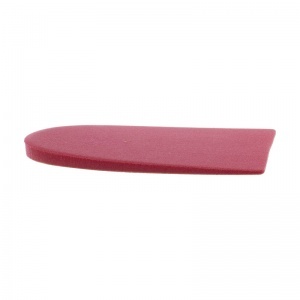 Whether you are after a full length insole or a heel pad, the right Height Increasing Insole can be found for you. 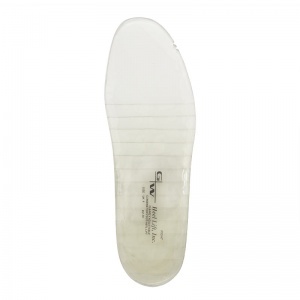 It is important that the right size insole is purchased, for ill-fitting insoles can cause more strain on the feet and make issues worse rather aiding them. 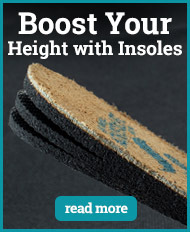 If you require more information about Height-Increasing Insoles, please contact our support team on 020 7501 1102 or send a message via the contact page on this website.